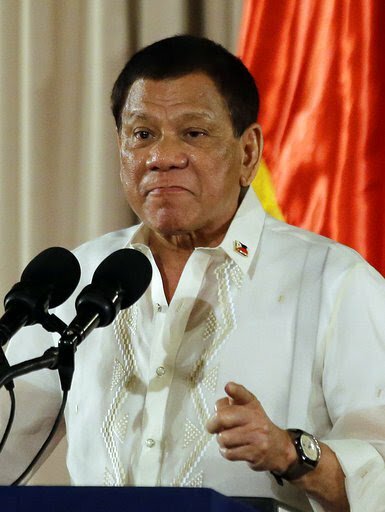 In an interview aired on PTV-4 last Friday, President Rodrigo Duterte threaten that once leftist and his critics still continue their destabilization plan in the country to oust him, he will declare a revolutionary government that will be in place until the end of his term where leftist will be arrested. 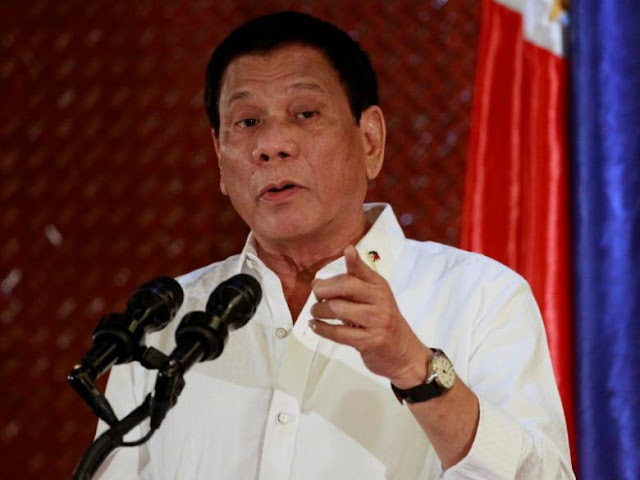 He also said that this revolutionary government that he might declare will be the same as to what happened during the late President Corazon Aquino’s term. Duterte said that he has no qualm about anti-administration rallies and warned his critics to be careful about their moves. Once he declared the revolutionary government, he will clear the streets and government positions vacant. 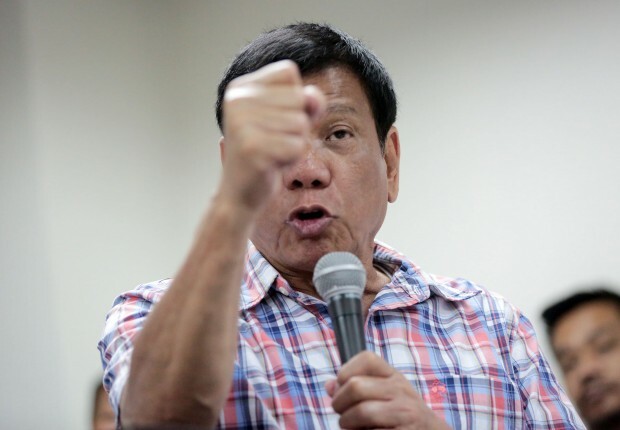 “I am concerned because pag mag-giyera na habulin ko talaga ‘to lahat, including the NDF. If I will declare a martial law, which I’m not… But if I will declare a revolutionary government, arestado kayong lahat. Hindi ako nananakot. Just — just remember that,” he added. 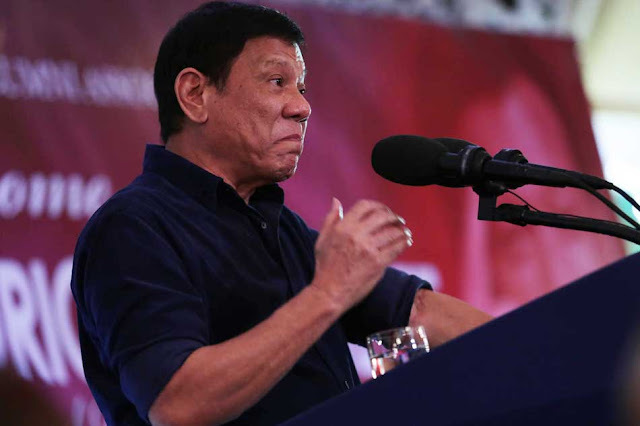 “Pag ang destabilization ninyo patagilid na at medyo magulo na, I will not hesitate to declare a revolutionary government until the end of my term,” he said. “Mag-declare ako ng revolutionary government, period. And I will declare — I will clear the streets and I will declare all government positions vacant. You can start to criticize, but just remember, pag nag — gumanon ito, the shift of state tilts or tilting, I won’t have the qualms. I was elected by the people. And if I sense that the country is about to go overboard, I will declare revolutionary government.” he added.